Hasselblad has announced two models of H6D camera today. The Hasselblad H6D-50c and the H6D-100c, both variants of the camera carries CMOS sensor-by having 50 and 100 megapixels of resolution, respectively. The H6D-100c features 15 stops of dynamic range, the ISO range of H6D goes upto 64-12,800 and metering range of EV 1 to 19 at ISO 100. The Hasselblad H6D is also capable to record 4K video and hence become the first Hasselblad Medium Format camera to record 4K videos. The Hasselblad H6D-50c will cost you €22,900. The H6D-100c is priced at €28,900. More and more information related to Hasselblad upcoming cameras coming out everyday, few days ago we have reported that Hasselblad is planning to announce Many New Products this Year according to Financial Times. Now today we came to know that the Hasselblad H6D coming in two Variants – H6D-50 and H6D-100. Both camera will have Sony made CMOS sensors, the H6D-50 will have 50Megapixel CMOS sensor and H6D-100 will have 100 CMOS sensor respectively. Back on September 12th, 2012 Hasselblad announced flagship H5D, The H5D Series is available in three variants namely 40, 50 and 60 megapixels as well as 50 and 200 megapixel Multi-Shot versions, all the three variants uses CCD sensor and and gives limited ISO performance. 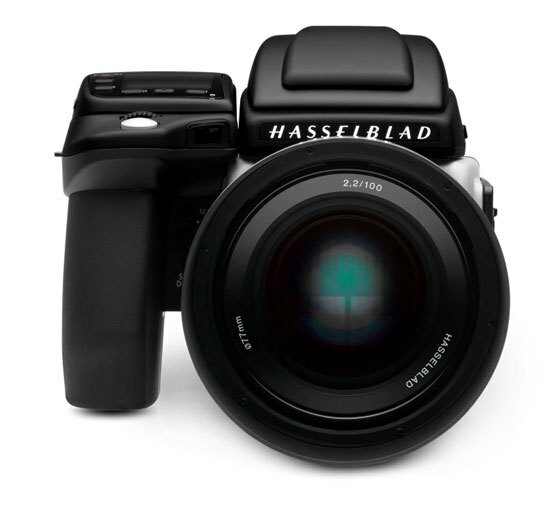 The 2014 CP+ show the Hasselblad announced one more variant Hasselblad 5Dc. The H5D-50c world’s first fully integrated medium format camera system to use CMOS sensor technology. We have already told you on March 30 that Hasselblad is planning to announce Many New Products this Year. 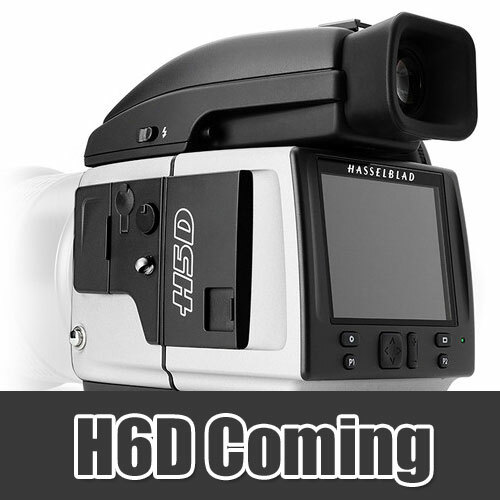 According to latest rumor surfaced over the web Hasselblad is planning to announce H6D Medium format camera soon. We don’t know the core specification of the camera but we do expect the Hasselblad will use Sony made CMOS Medium format sensor for H6D.